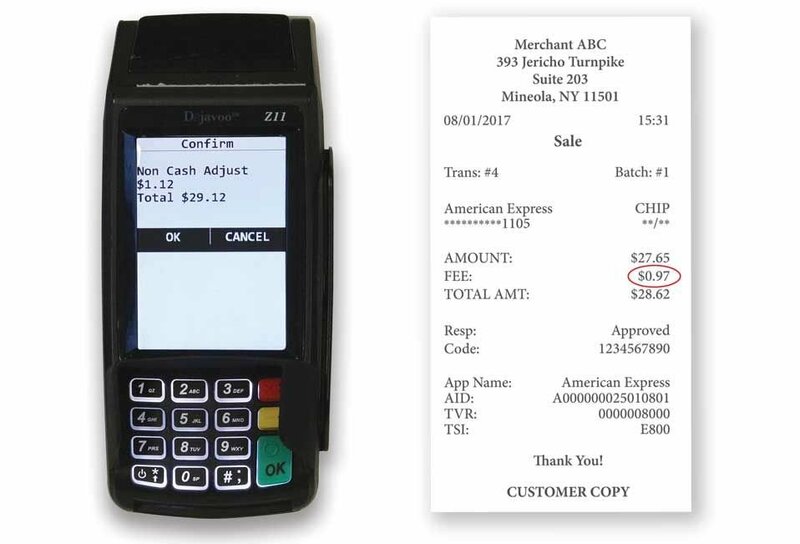 You need to notify all customers of the program via simple signage, and we make sure the receipt clearly identifies how much of a cash discount each customer receives. 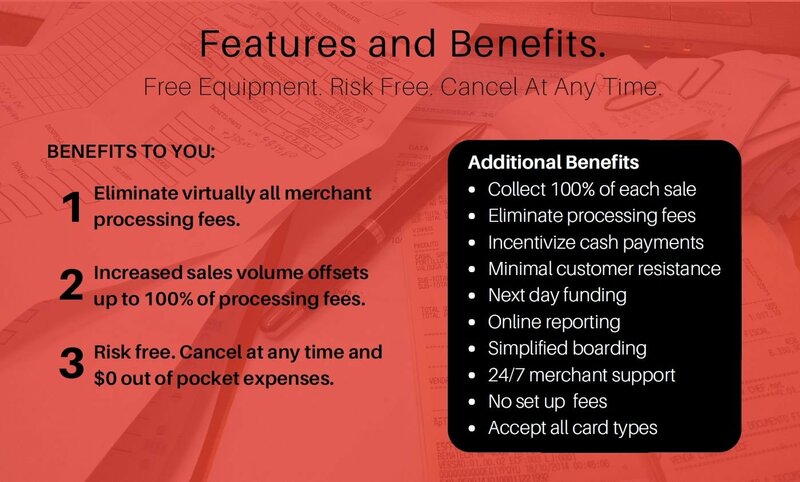 Cash discount programs are not credit card surcharges because they do not levy a fee that is added to a credit card transaction. 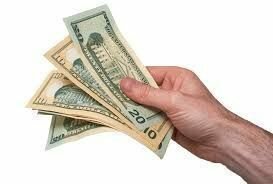 There has been much confusion around cash discount programs in the past, as people tend to associate them with surcharge programs. 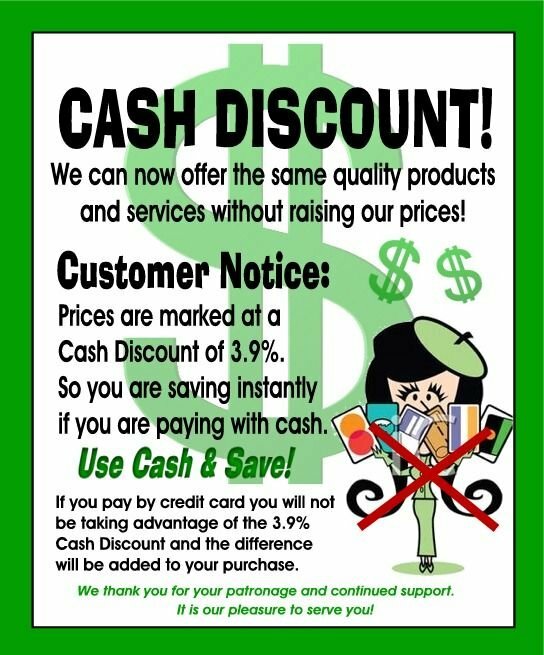 The final verdict on cash discount programs can be found in the Durbin Amendment (part of the 2010 Dodd-Frank law), which states that businesses are permitted to offer a discount to customers as an incentive and to encourage customers to pay by alternative methods other than a credit/debit cards. 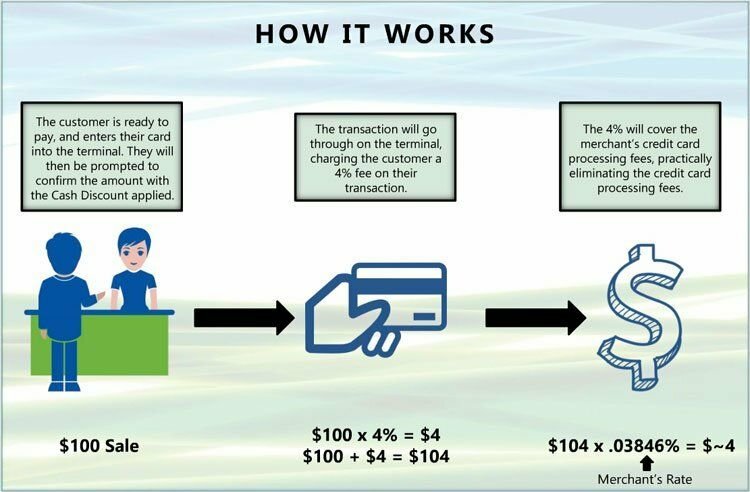 Such alternative methods include checks or cash in order to receive a discount which is applied at the time of sale.